Morinville will once again be participating in Fortis Alberta’s 2017 Earth Hour Challenge. Taking place, Saturday, March 25, 2017, from 8:30 p.m. to 9:30 p.m., the annual global event encourages residents and businesses to turn off unnecessary lights, appliances, and electronic devices to help conserve energy and raise awareness about environmental issues. Fortis Alberta will award grants to the top three communities with the highest energy savings per capita during the Earth Hour event compared to the same hour on March 18, 2017. First-, second- and third-place winners receive $5,000, $2,500, and $1,500 grants respectively. 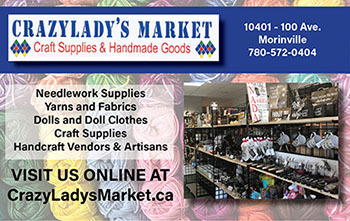 Last year, Morinville ranked ninth out of the 25 Alberta communities that participated in the event. During the competition, Morinville dropped 1.2 per cent from 13,218 kilowatt-hours during the same hour the week before compared to 13,059 during the hour of the challenge. 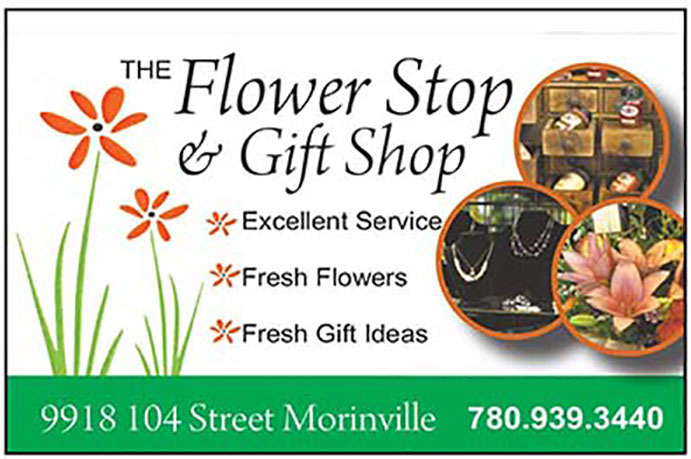 If Morinville is successful this year, the Town says the money will assist in funding the solar lighting project for the trail around the Morinville Fish & Game Association Pond as well as the section of trail from 100 Street to the pond. The Town is asking residents to help by turning off and unplugging unnecessary appliances, computers, and other electronics, programming thermostats, using LED bulbs, and using dimmers or turning off all unnecessary lights.